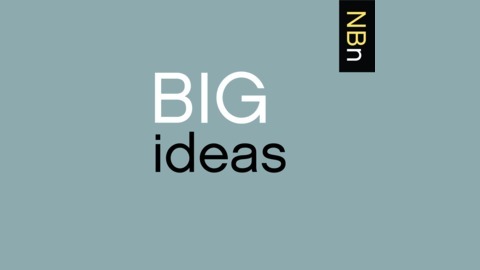 Interviews with Authors of Big Ideas about their New Books. In The Synthetic Age: Outdesigning Evolution, Resurrecting Species, and Reengineering Our World (MIT Press, 2018), Dr. Christopher Preston argues that what is most startling about the Anthropocene -- our period in time where there are no longer places on Earth untouched by humans -- is not only how much impact humans have had, but how much deliberate shaping humans will do. 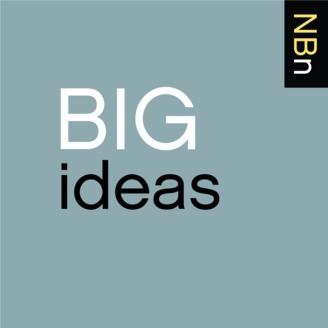 To help us understand the Synthetic Age, Dr. Preston details the emerging fields of study and accompanying technologies that may allow for a world designed by humans. He walks us through the advent of nano-scale technologies to the possibilities of deliberate marco-level ecosystem and atmospheric management. What’s more, we’re not only faced with a plethora of possibility, but journey through historical and ongoing debates regarding the ethics of it all. In fact, The Synthetic Age, is part history of emerging technologies, part mini-biography of all the key persons involved, and part window into the continued ethical debate among enthusiasts and precautionary voices. By the end, the reader is well informed on what lies ahead and is left with a charge – become engaged. After all, as Dr. Preston offers, the thing that should scare us the most about the Synthetic Age, is not the technologies themselves, but prospect of these world-shaping decisions not being made democratically. The questions that arise are too important to be left to the engineers.